Escape Chronicles - COMING SOON!! A dangerous adventure. A deadly race. A mermaid’s dream. Cylee is a mermaid and known as the best racer in the underwater realm. Her father believes her to be too young and incapable of ruling, which Cylee is determined to prove wrong by winning the Tri-Star Crown Races. But when threats and a crippling loss comes her way, she must rely on her best friend and a handsome rival to see her though. Cylee’s thirst for victory outweighs all else, and she makes a fateful deal with Queen Ceto—the beautiful and evil sorceress of the seas. The deal is too good to be true, and Cylee knows it. Win or lose, there will be a reaping. But will it be too much to pay? 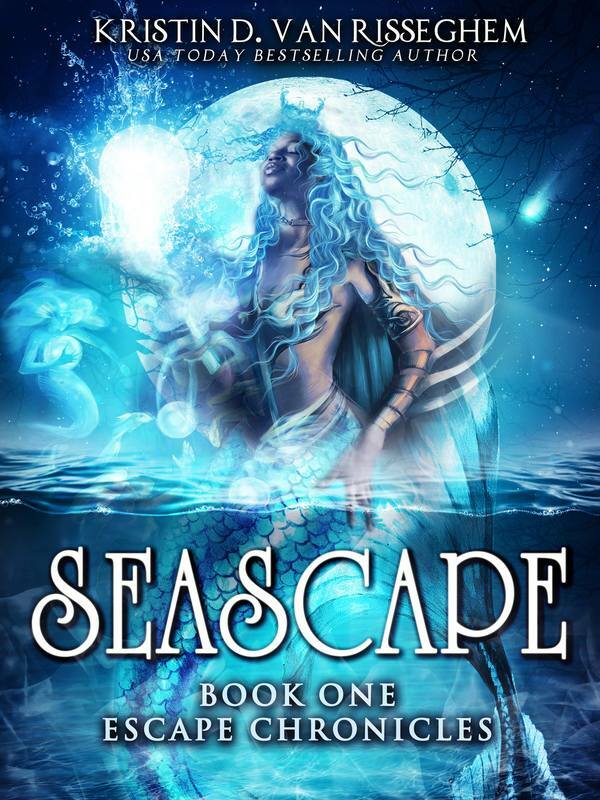 Author Kristin D. Van Risseghem has created another fantastic fairy tale in an underwater kingdom filled with magic and betrayal. 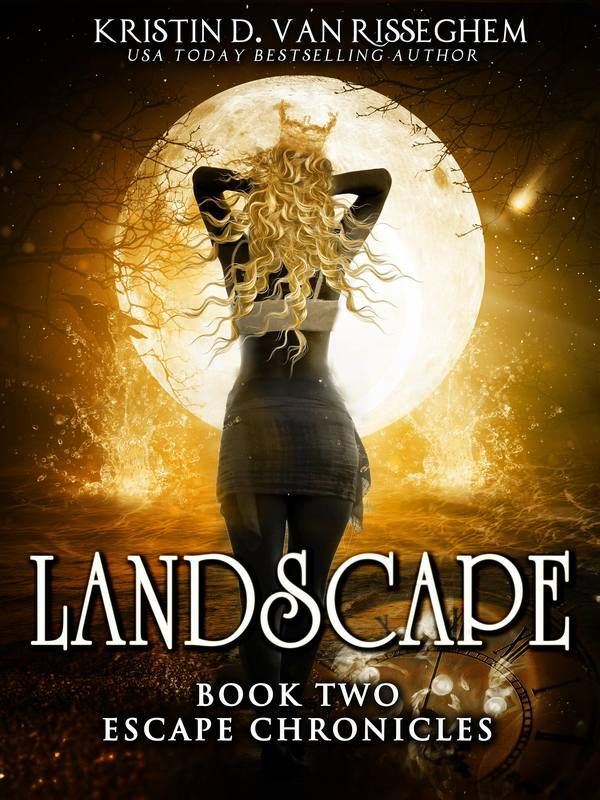 Enjoy this fast-paced young adult fantasy that’s sure to knock you out of your seat! Delightful and exciting! One-click to race alongside Seascape today! Coloring Books - COMING SOON! !